Hoodline crunched the numbers to find the top poke spots in Fresno, using both Yelp data and our own secret sauce to produce a ranked list of where to fulfill your urges. 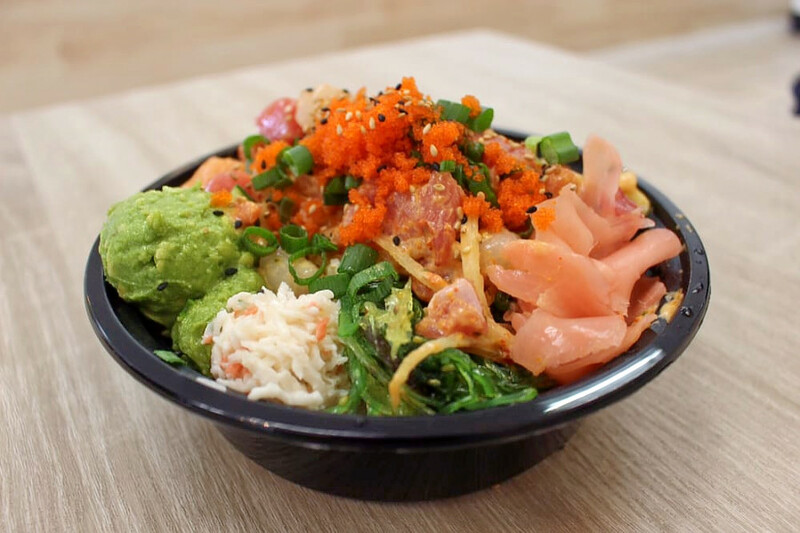 Topping the list is Woodward Park's Pokiland, situated at 1189 E Champlain Dr. With four stars out of 397 reviews on Yelp, the sushi bar, which offers build your own poke, has proven to be a local favorite. 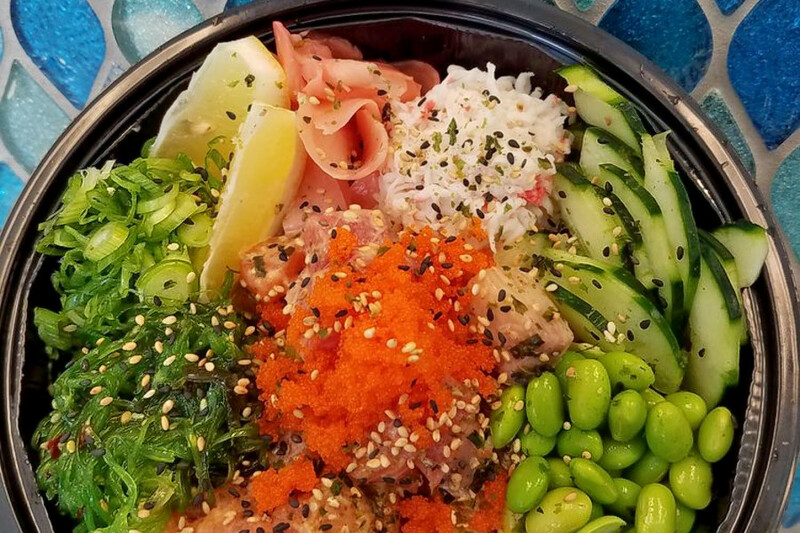 Woodward Park's Butterfish California Poke, located at 8482 N Friant Rd., is another top choice, with Yelpers giving the New American spot, which offers signature poke bowls, create your own bows and artisanal salads, four stars out of 308 reviews. 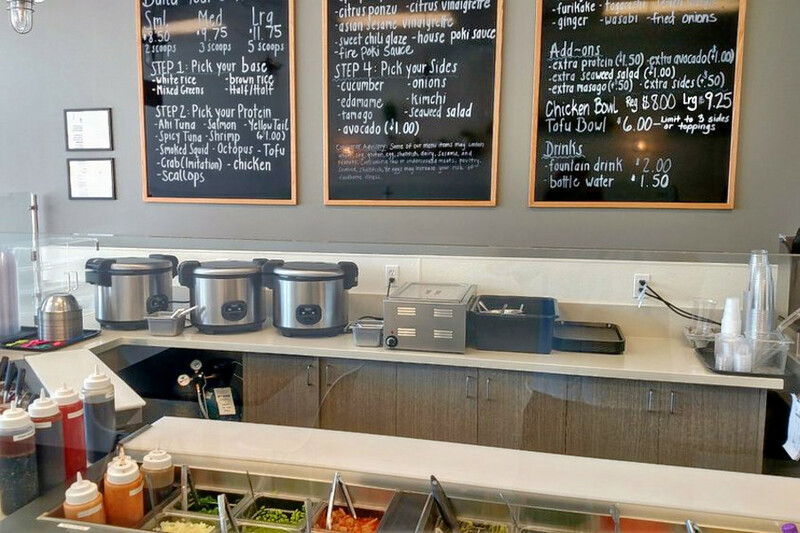 Celsius, a spot to score bubble tea, juices, smoothies and poke in Woodward Park, is another go-to, with four stars out of 166 Yelp reviews. Head over to 681 E Nees Ave. to see for yourself. Over in Bullard, check out Poki Stop, which has earned 4.5 stars out of 54 reviews on Yelp. 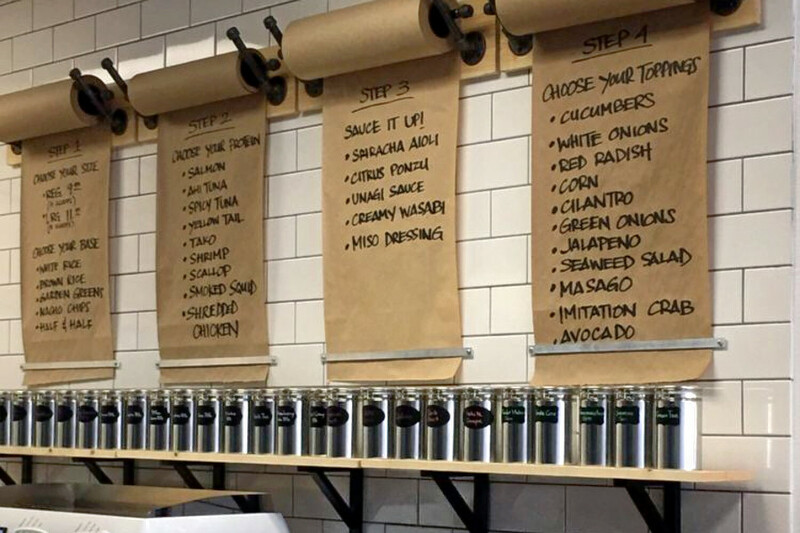 You can find the spot to score personalized poke bows at 6103 W Figarden Dr. 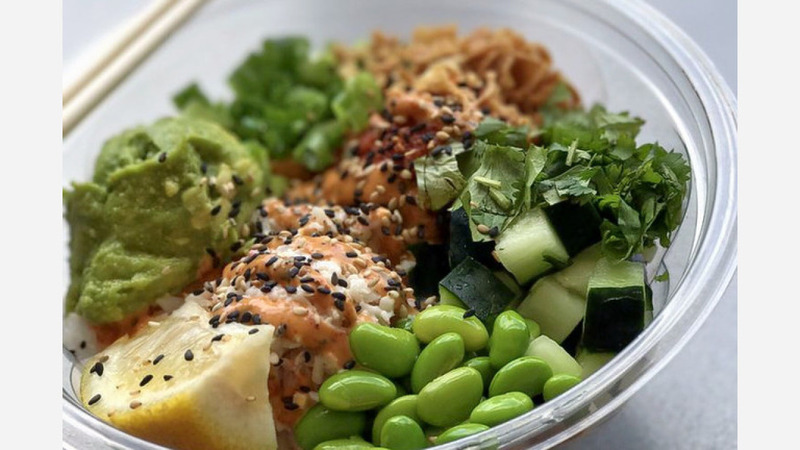 Finally, there's Poki Bowl Express, a Roosevelt favorite with four stars out of 100 reviews. Stop by 6127 E Kings Canyon Rd. 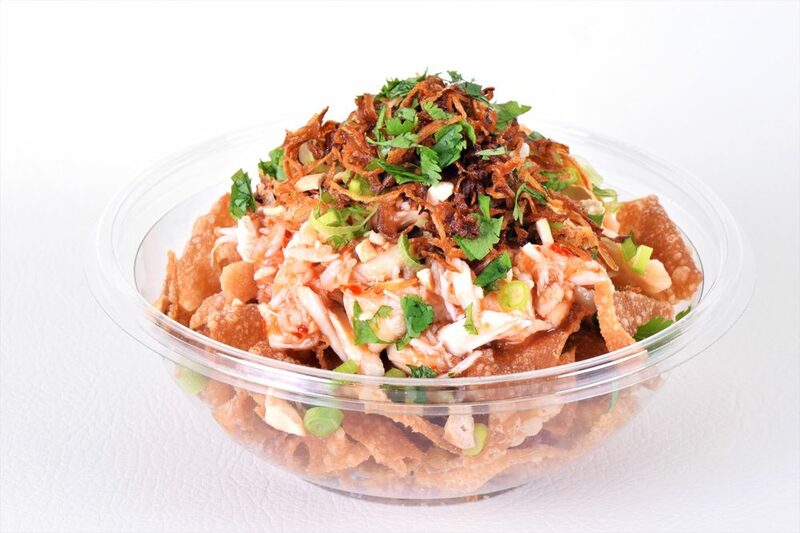 to hit up the spot to score poke made to your liking next time the urge strikes.